The top Close up Magician Royal Tunbridge Wells. 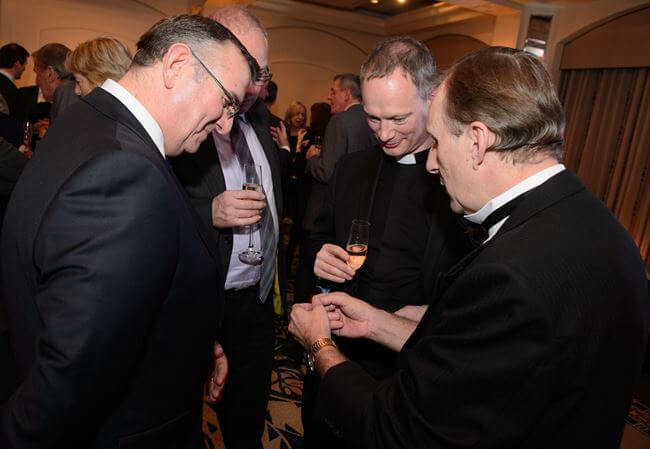 Close up magic is always a real crowd-pleaser — everyone enjoys it when magic happens right in front of their eyes! 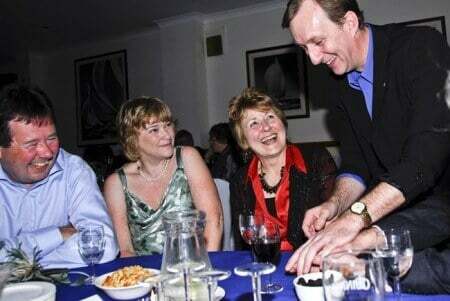 Royal Tunbridge Wells magician Magic Oz delivers smart, fast, enjoyable magic that delights everyone. 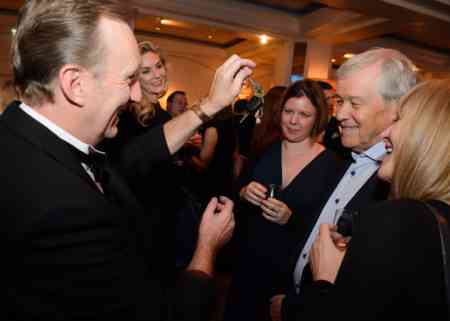 With his slick sleight of hand he can produce magic and mystery right under your nose, entertaining everyone from children to top executives at corporate functions and receptions. It’s always fascinating to see magic so close you could reach out and touch it! Everyone loves magic when it’s performed well, and Magic Oz knows how to make magic entertaining and fun for all — from wedding receptions to large-scale corporate events such as product launches and conferences. 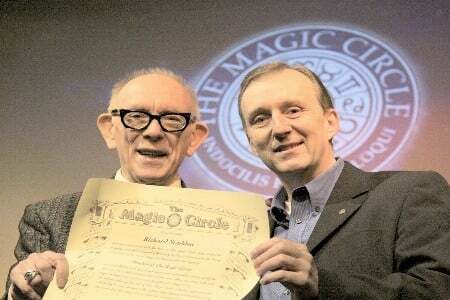 He offers over fifteen years as a professional magician, and the fact that he’s in the Magic Circle means you’re getting one of the top magicians in the country. Whether you want a superb wedding magician or just a little bit of magic for your next important corporate party, Magic Oz will adjust his magic repertoire to suit you and the nature of the event. With Magic Oz, it’s never a case of ‘one size fits all’. Instead, you get a specific package of bespoke magical entertainment that’s just right for your party, event or special day. 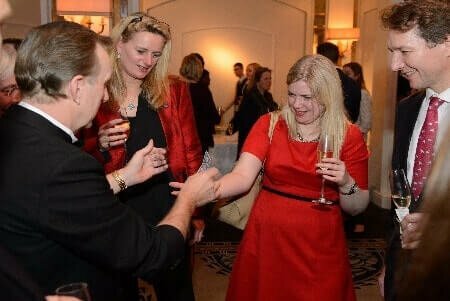 Throughout Kent and surrounding counties, Magic Circle magician Magic Oz has brought his special style of magic and sleight of hand to events ranging from county fairs and shows to children’s entertainer and school shows; from major corporate events with VIP guests to weddings and trade exhibitions. Magic Oz always tailors the magic appropriately, so the entertainment is always perfectly matched to the occasion. 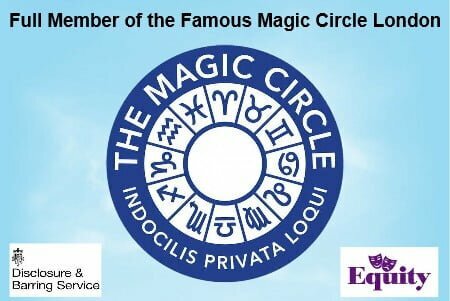 Tel: 07974 357 911 –0208 549 9234Magic Oz is a highly experienced Charity Auctioneer who has worked all over Royal Tunbridge Wells as well as the rest of Kent and the south east. Whatever type of charity or fund-raiser you are organising, Magic Oz can serve as your highly entertaining Auctioneer, and knows how to brighten the room, get everyone involved, add a little pace and energy and get people bidding as generously as possible!Looking for a children’s entertainer or a children’s party magician? Magic Oz offers everything from a simple magic show to the full party package: magic, puppets, music, balloons and dance! If you want the magic to be themed around a favourite story or film, that’s fine too! Magic Oz is fully insured, as well as being DBS and CRB checked for your reassurance. 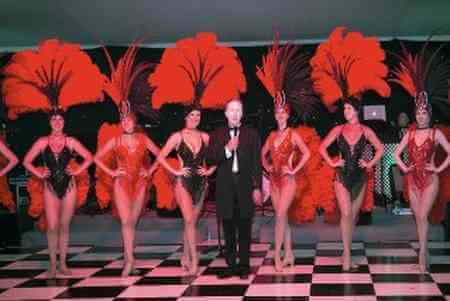 Magician Royal Tunbridge Wells Magic OZ who offers a wide range of services. The best magician for Royal Tunbridge Wells and smiles around!